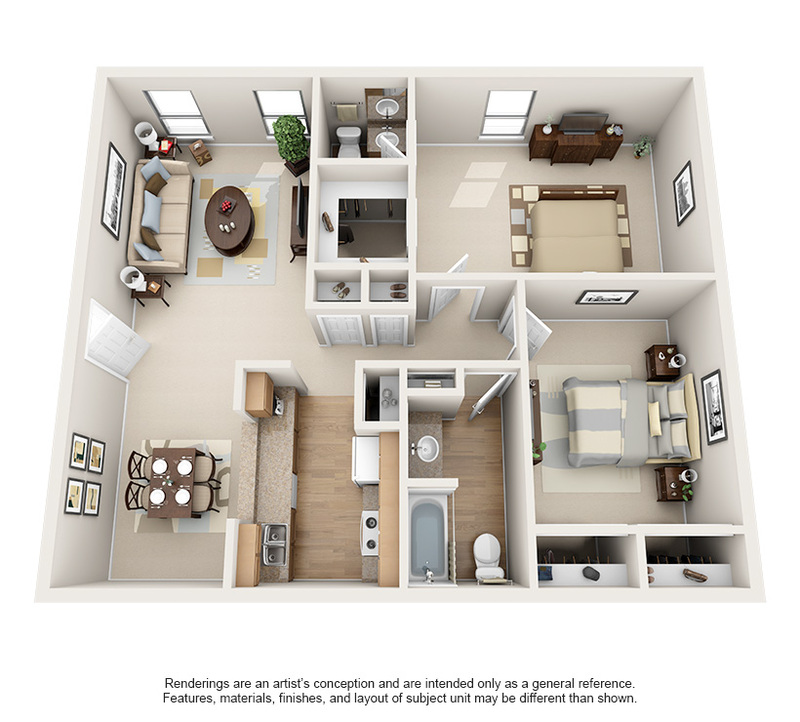 Come visit us at The Terraces on Brompton Apartments in Houston, TX., here we offer a choice of three types of one bedroom and one bathroom apartments the Ash, the Maple, and the Mesquite. 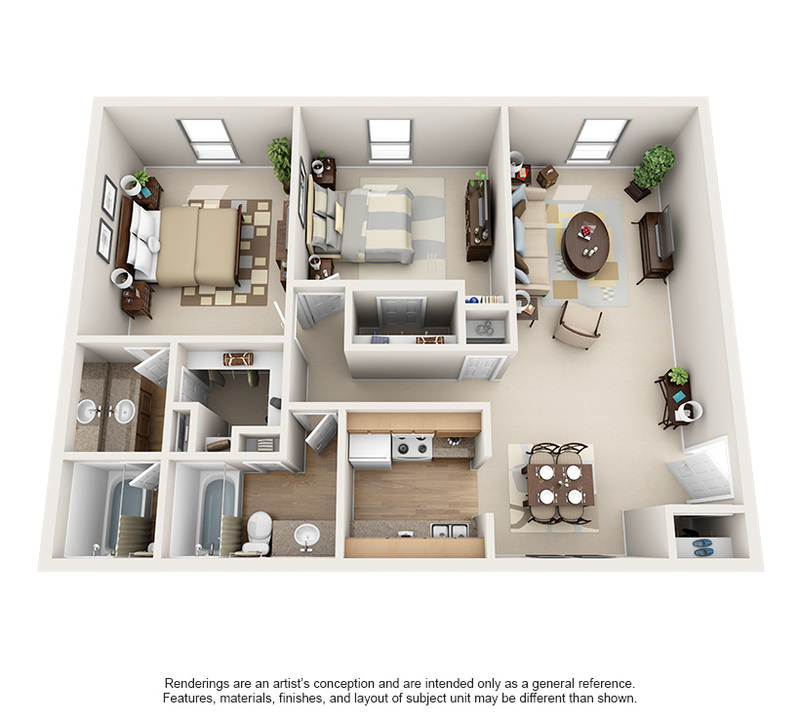 Each come with lavish amenities such as walk-in closets, a kitchen pantry, a breakfast bar, and covered parking. 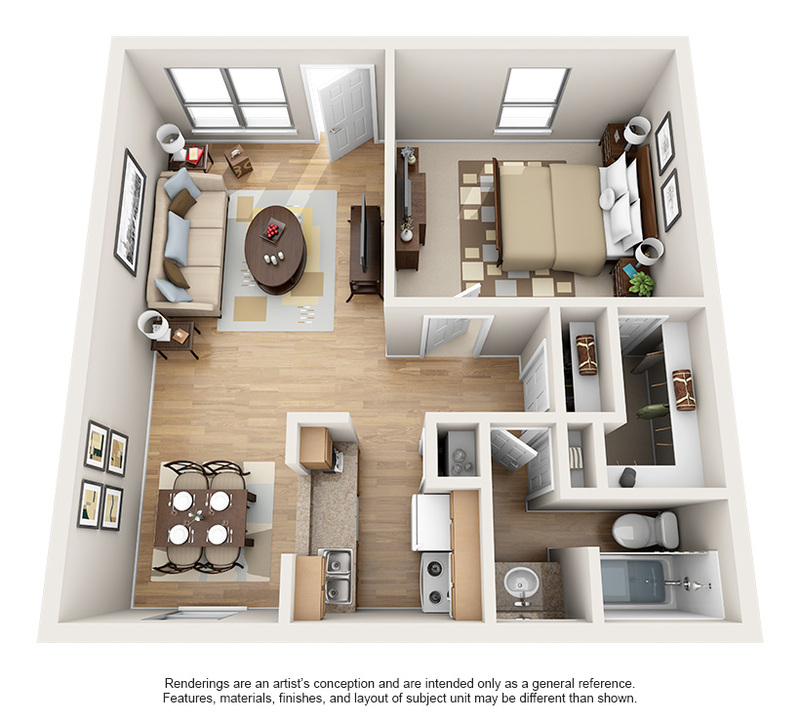 While staying in one of our Houston one bedroom apartment homes you can choose from the Ash model, which leaves you with a comfy 505 SF of space, while our Maple model floor plan provides 631 SF of great space. 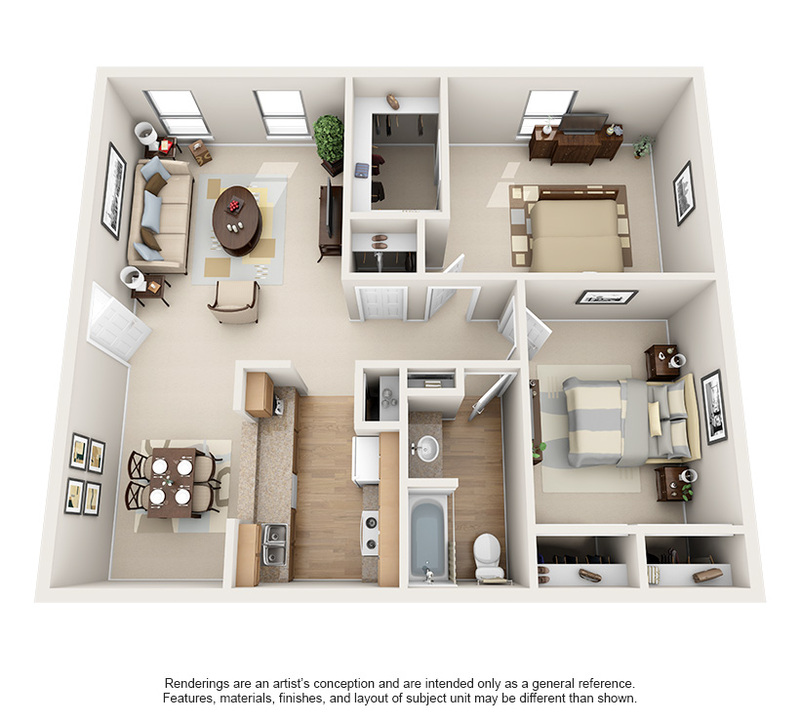 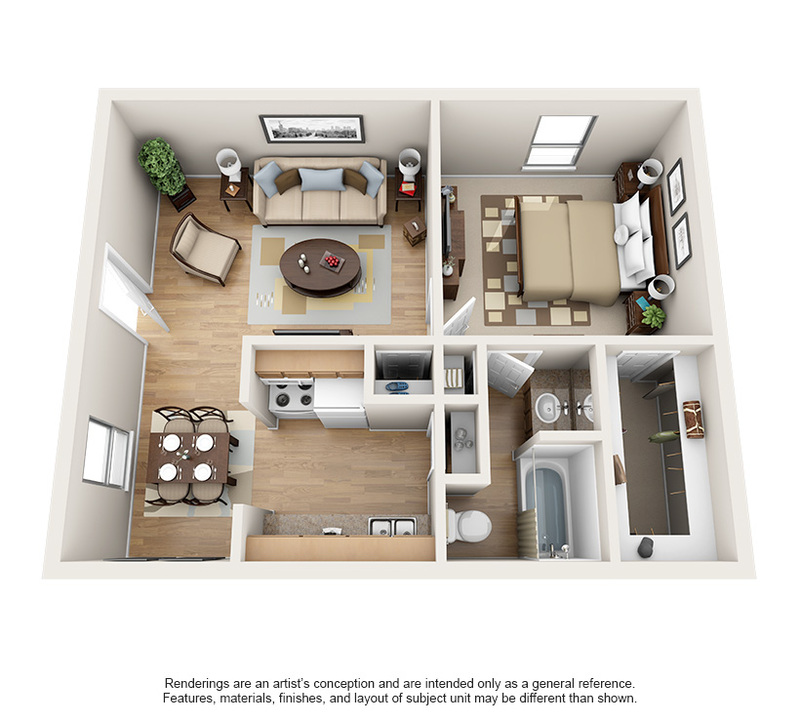 Lastly, our Mesquite model floor plan provides the most space at 686 SF. 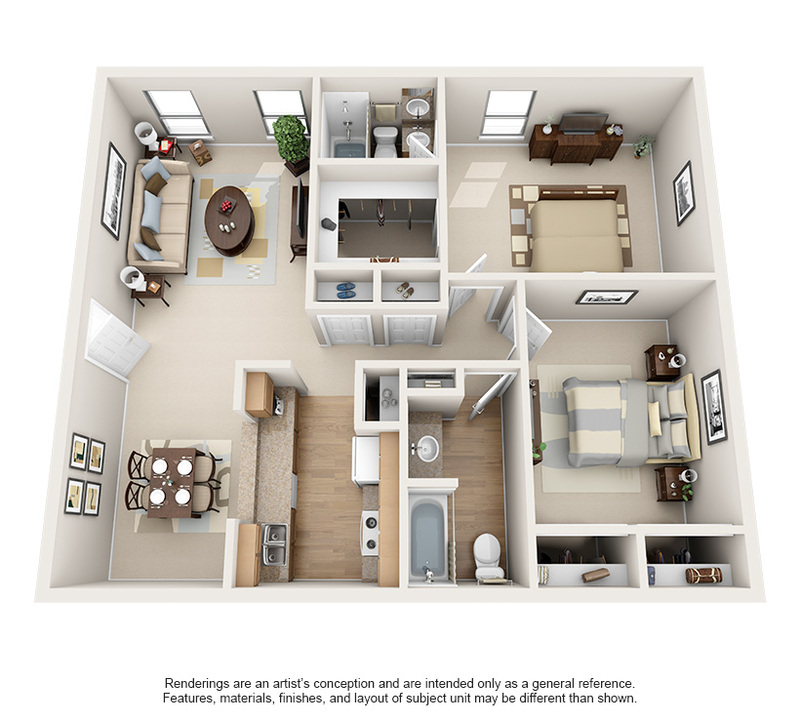 Feel free to join us today and experience what The Terraces on Brompton Apartments in Houston has to offer. 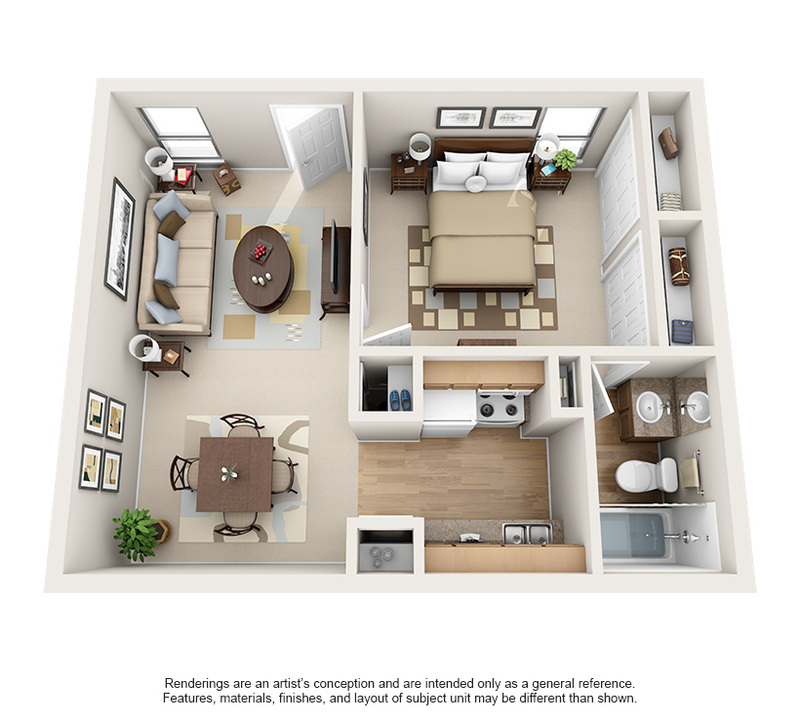 Schedule your tour today to discover our amazing one bedroom apartments in Houston, TX.